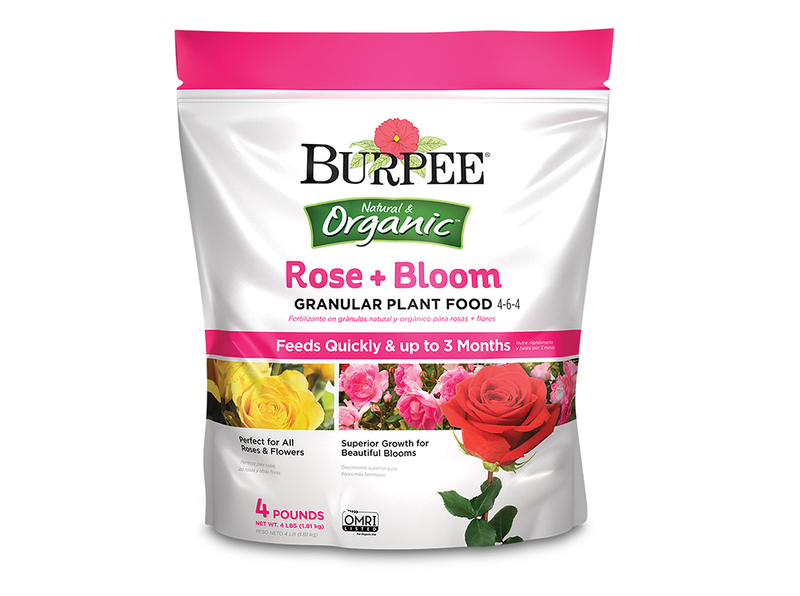 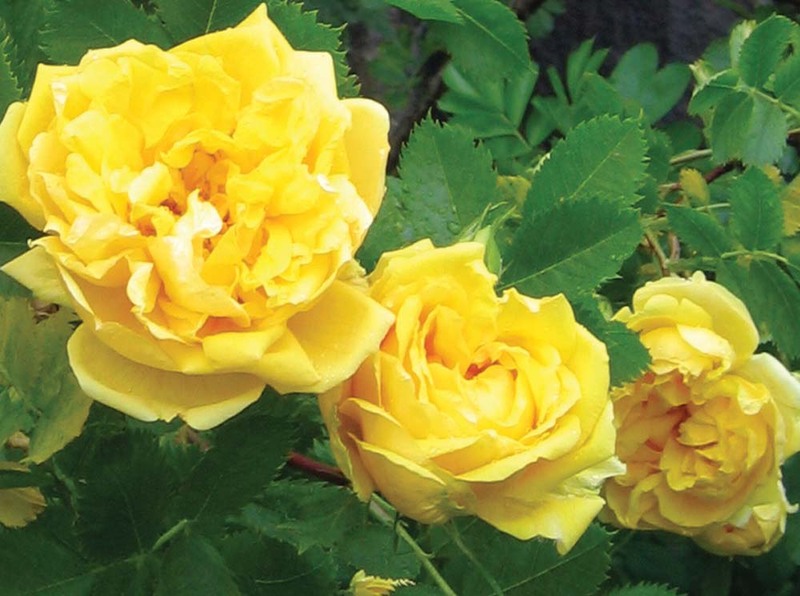 Burpee Natural & Organic Rose + Bloom Granular Plant Food is formulated to feed quickly while delivering long-lasting results for all types of roses and flowering plants. 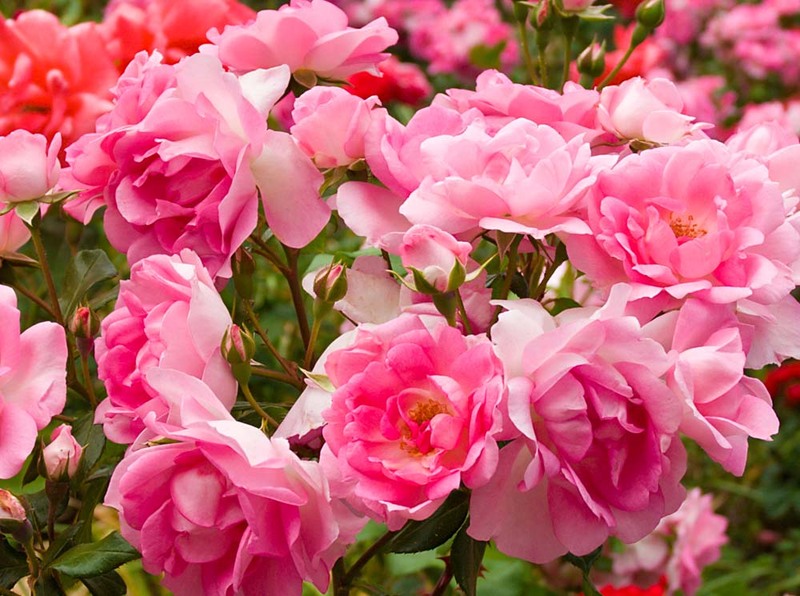 It contains beneficial microbes, and nutrients to help promote spectacular blooms, more color and strong root development. 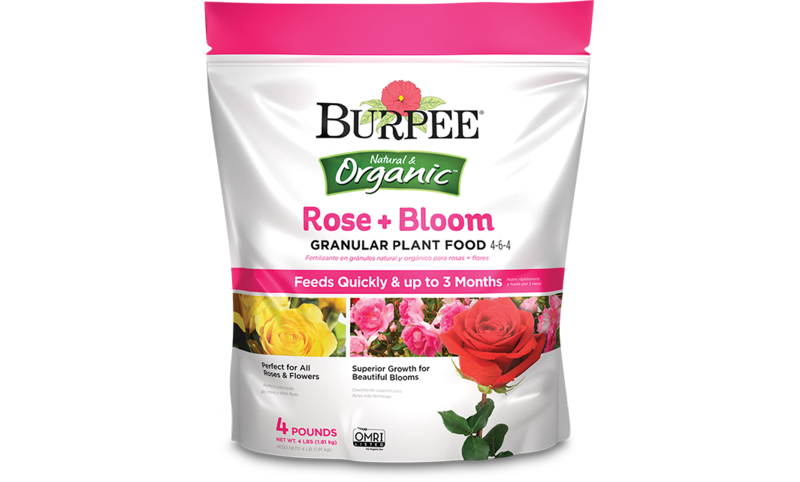 It is the ideal granular plant food for container gardens, established beds and individual bushes.